Many people feel anxious about visiting the dentist, which can make them hesitant to keep up with routine visits for dental care. However, putting off dental work or foregoing regular cleanings and exams due to fear can put you at risk for gum disease and tooth loss. Dr. Charles J. Pybus offers sedation dentistry in Amarillo, TX to help you get the care you need while feeling completely relaxed. Our sedation methods do not involve the use of general anesthesia (during which you are made unconscious), but some patients do feel so relaxed that they fall asleep. Your body will be completely relaxed and time will seem to pass quickly. Some patients report that they recall very little about the visit. If oral medication is used, you will need to plan to have someone drive you to and from your appointment. Patients who are sedated with nitrous oxide can usually drive themselves to and from the office and someone should stay with you afterward. We administer oxygen for 5 minutes after your nitrous oxide sedation appointment to help remove the effects of the sedative. When you leave the office, you should feel back to normal. 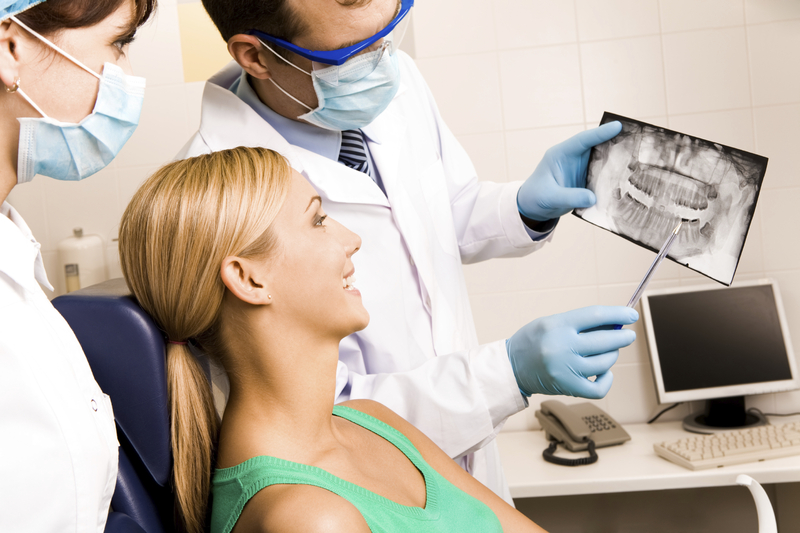 The cost of sedation dentistry varies based on the type used and the specific treatment being performed. Our financial coordinator is happy to go over fees and discuss payment options. We have a financial coordinator on staff to discuss the costs of treatments and our many payment options with you. Would I Benefit from Sedation? Anyone who is fearful of the dentist or who suffers from a hypersensitive gag reflex that makes dental work difficult might benefit from conscious sedation. Dr. Pybus is fully certified to administer local anesthesia, nitrous oxide, and oral medications for conscious sedation. Every member of our team is CPR certified, and we closely monitor the pulse oximetry, heart rate, and blood pressure levels of patients throughout treatment to ensure safety. To find out whether sedation dentistry is an ideal choice for your needs, contact our office to schedule a consultation.